Totty Teas occupies a charming building as part of the Wharf at Welford. 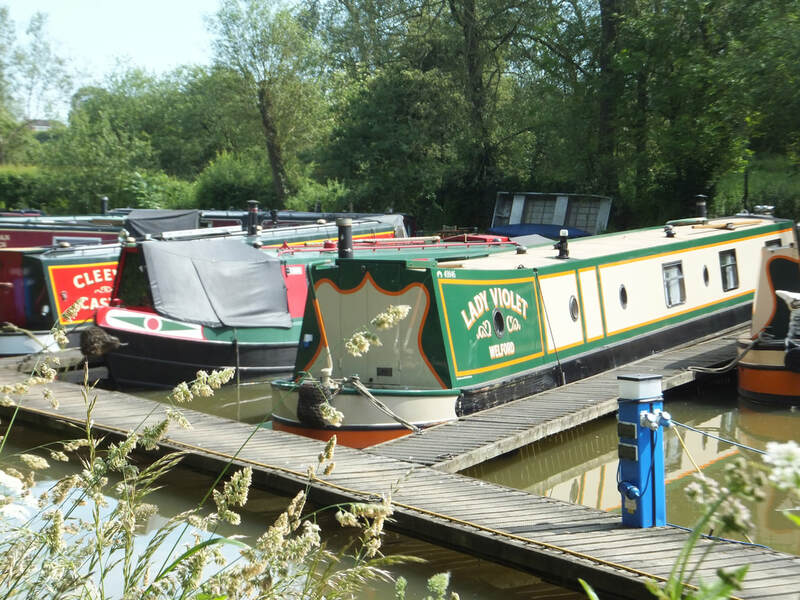 Once busy with barges laden with limestone for nearby lime kilns, Welford Wharf is now a picture of rural tranquility. It’s a great place for country walks and spotting wildlife. 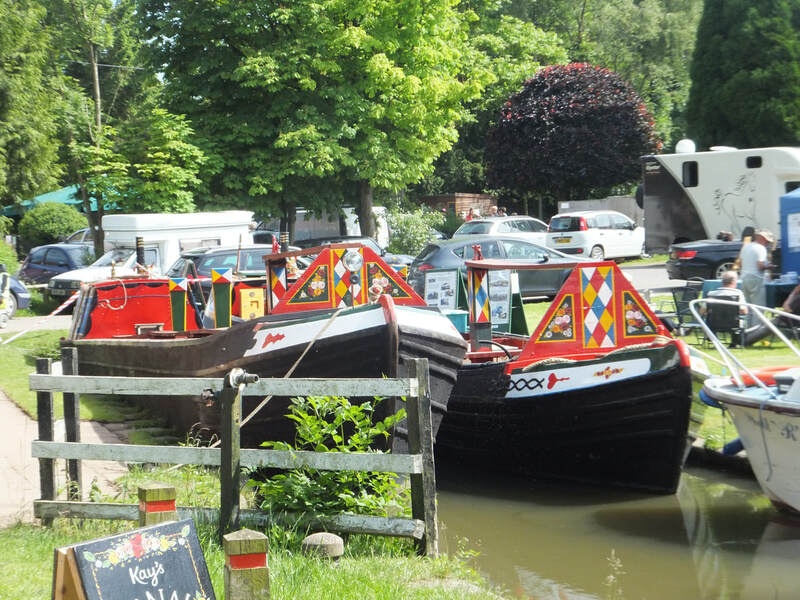 There is a local pub there are a lot of additional attractions including Welford Reservoir, Sulby Reservoir, remains of lime kilns, the village of Welford, Kilworth Springs Golf Club and Stanford Hall. 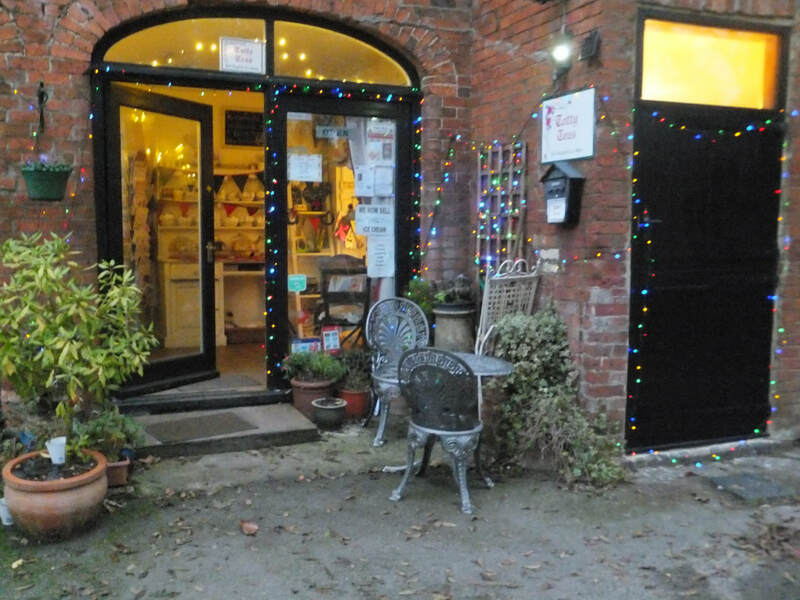 Gracie's Snug is a small room off the main teashop that offers a relaxing space with it comfy furniture and decor. With a small children's play box, its an ideal place to relax with the kids. Vera´s Veranda is a small area to the front of Totty Teas where visitors can take tea and cakes in the fresh air and hopefully sunshine. The art & crafts on sale includes original art from local artists a range of original crafts, as well as more traditional items. In addition there is a wide selection of homemade jams and chutneys. 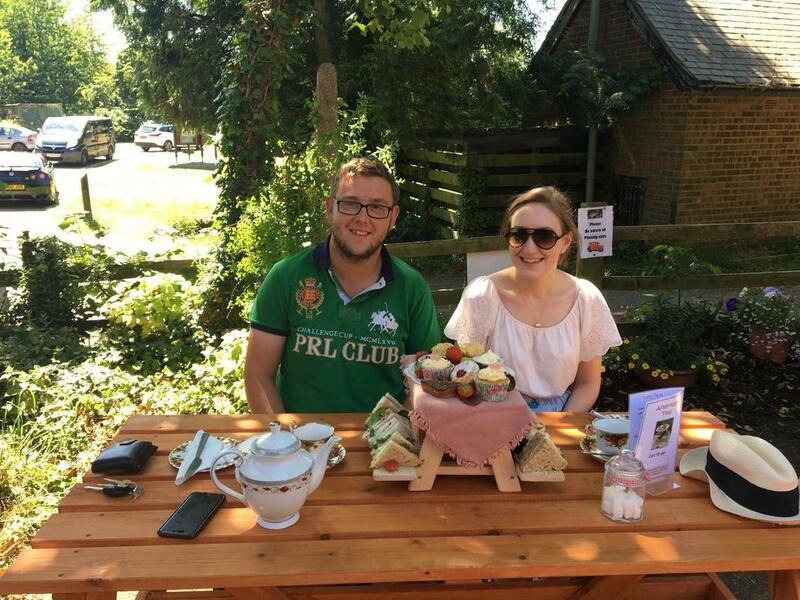 Totty Teas used to be located in a village teashop located in Drapers House, a historic property nestling in the small village of Lubenham. The property has been around for many hundreds of years and can trace its existence back through village folk law to reveal an interesting past.